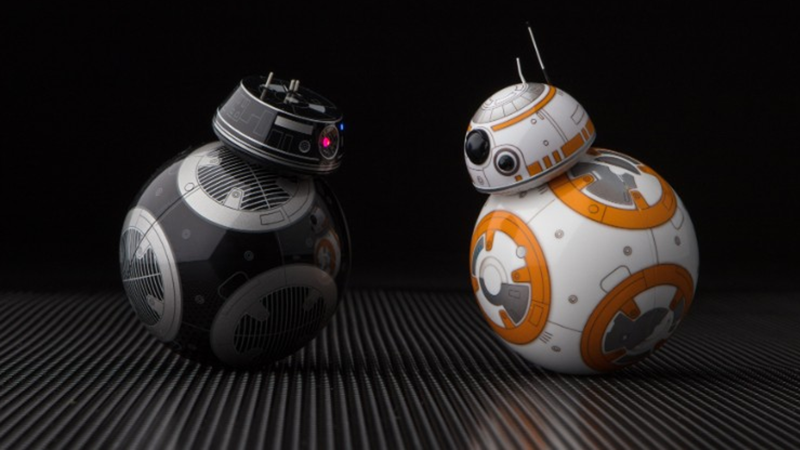 A Lego Star Wars : The Last Jedi Lego packaging leak has revealed and a new BB Unit, this one called BB-9E who is meant to be an evil version of BB-8, much like 0-0-0 for C-3PO. 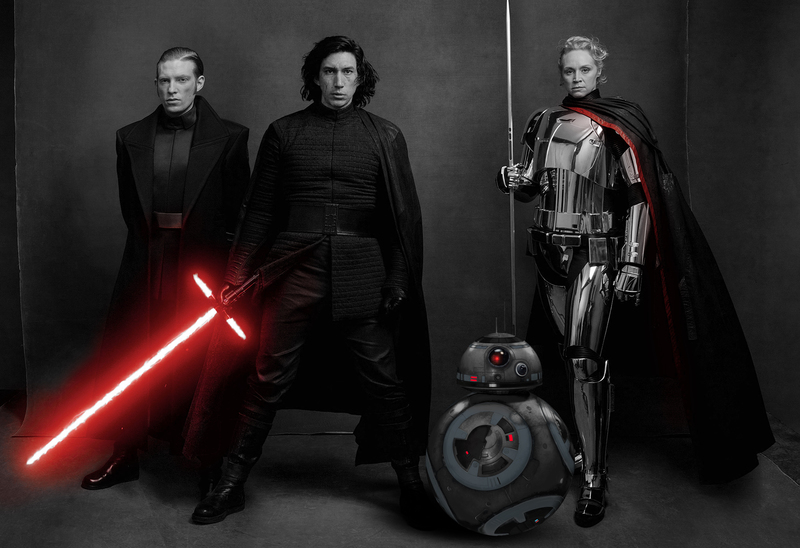 It looks like BB-9E is a BB-unit used by the First Order and utilized on one of the order’s many Star Destroyers and this one is assigned to the same Star Destroyer as Supreme Leader Snoke according to the Lego packaging. 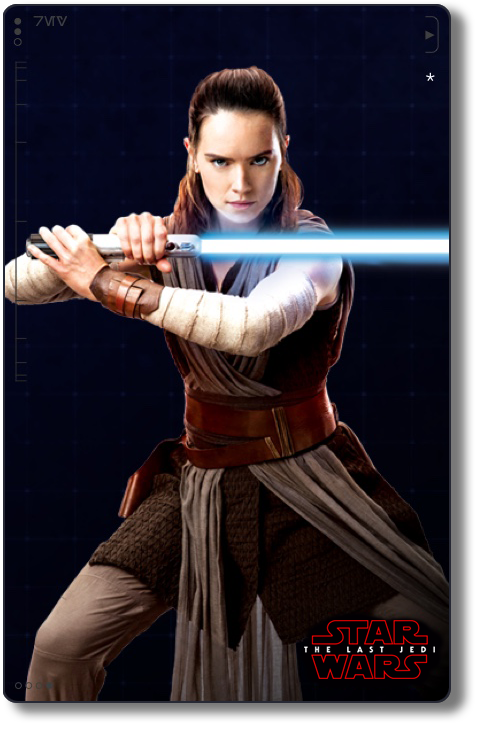 Base image via The Video CoPilot ‘Free’ Star Wars Model Pack! 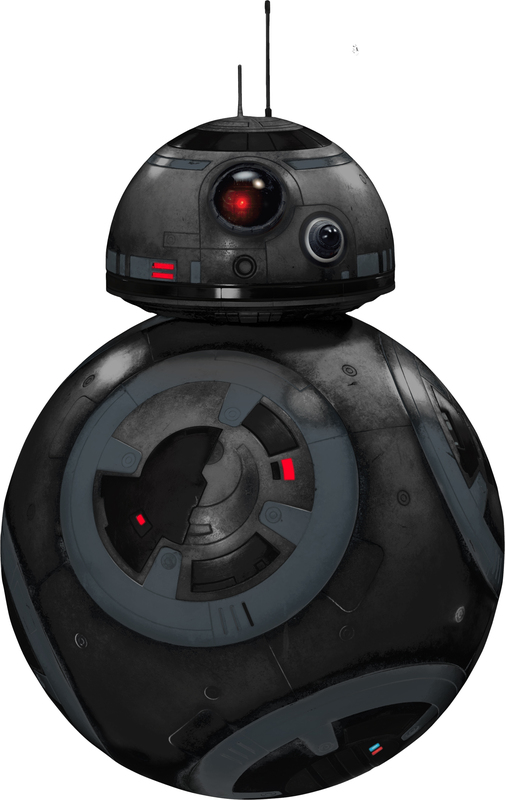 BB-9E was an astromech droid, powered by a selenium drive. 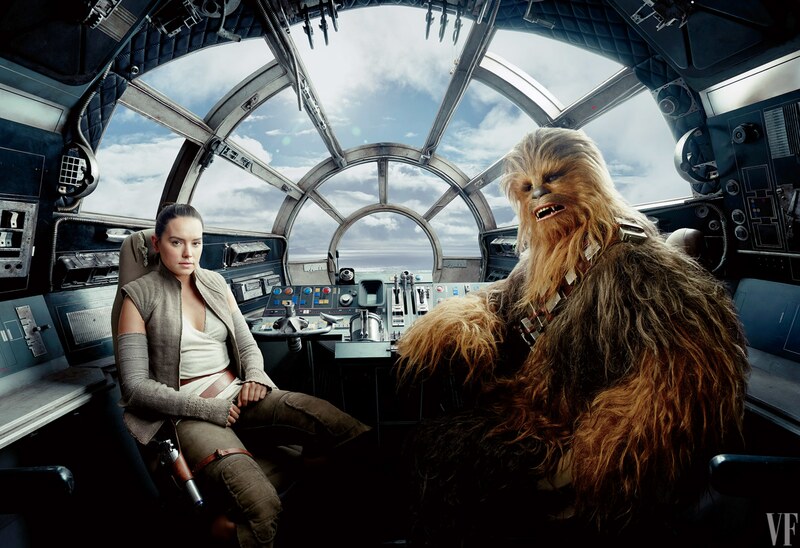 It had an internal orbiculate motor which allowed his spherical bodies to roll across a variety of terrain and kept his domed head fixed on top with magnetic casters. 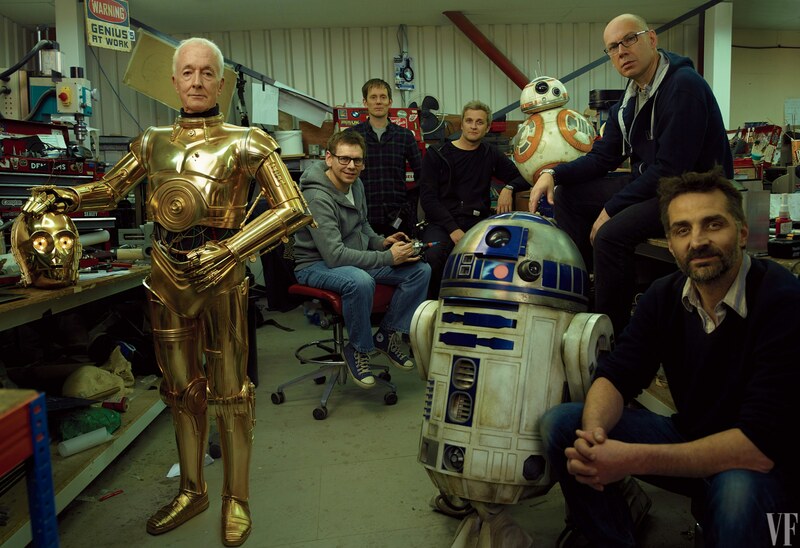 Wireless telemetry allowed the two sections of the droid to communicate. 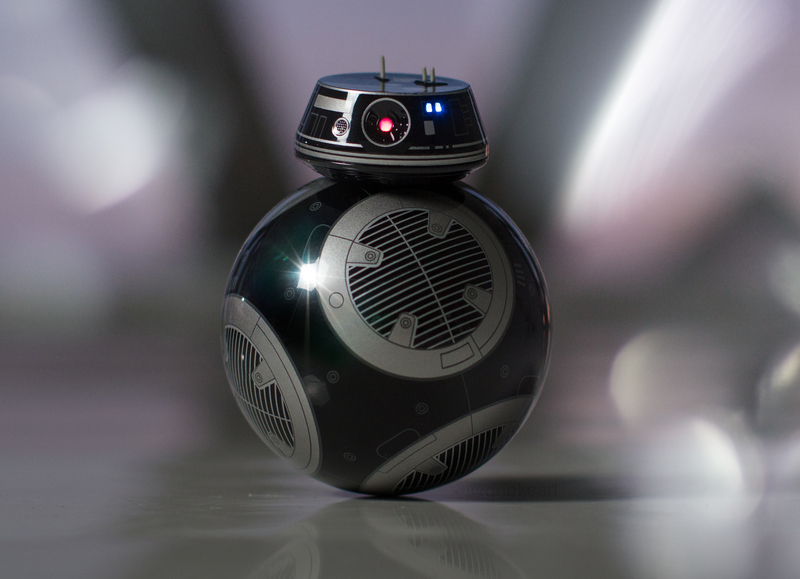 The internal gyroscopic propulsion system was self-correcting, and surface sensors on the spherical body allowed BB-9E to travel across uneven environments. 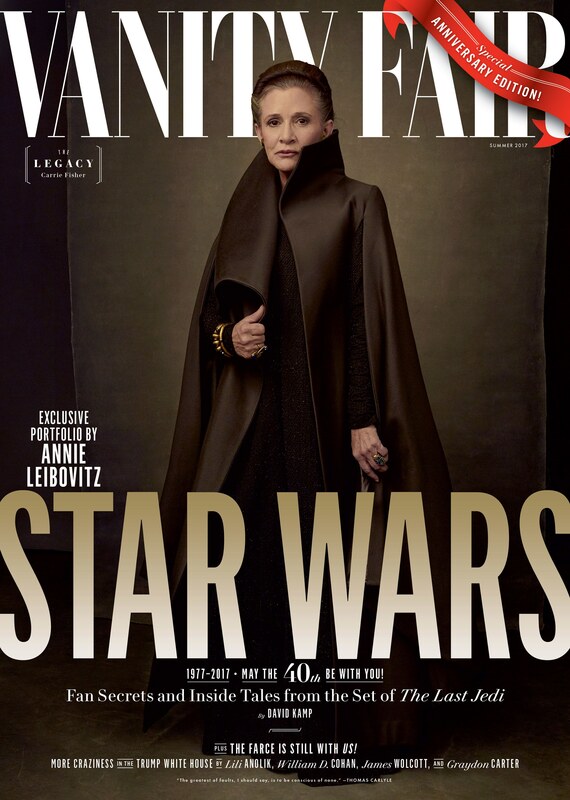 Its shell was sealed from dust contamination. 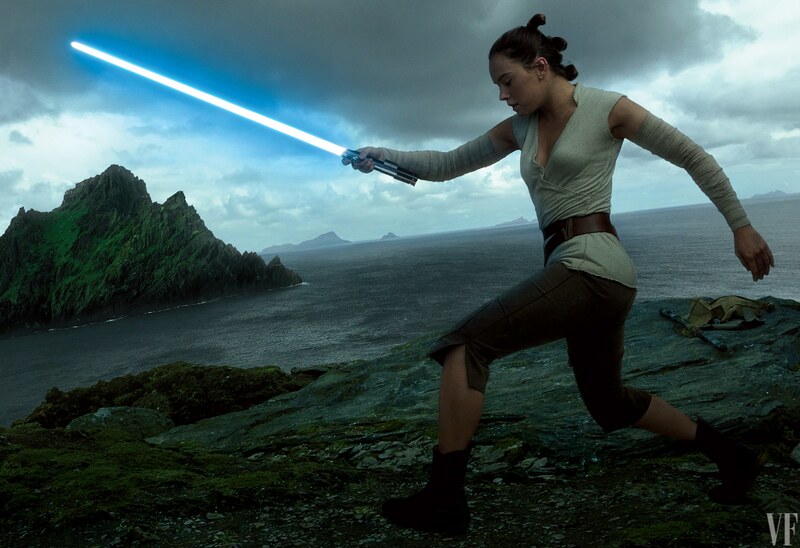 He was equipped with compressed liquid cable launchers that could tether and reel the droid in to hard-to-reach spots. 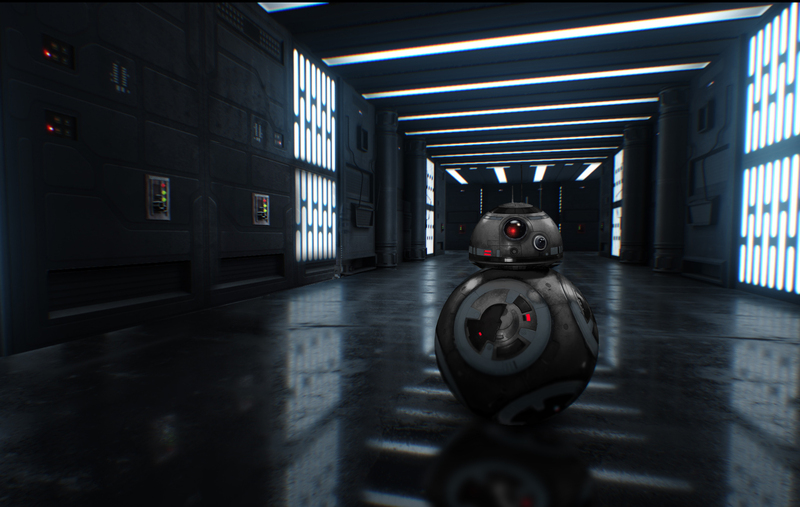 BB-9E’s head was composed of a lightweight cranial frame featuring a large, round primary photoreceptor and a smaller articulated holoprojector array. 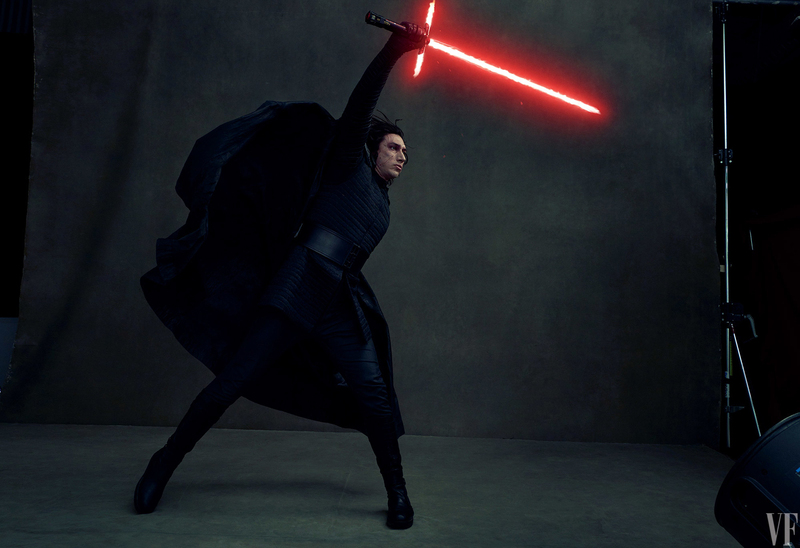 Two transmitter and receiver antennae extended from the top of his head. 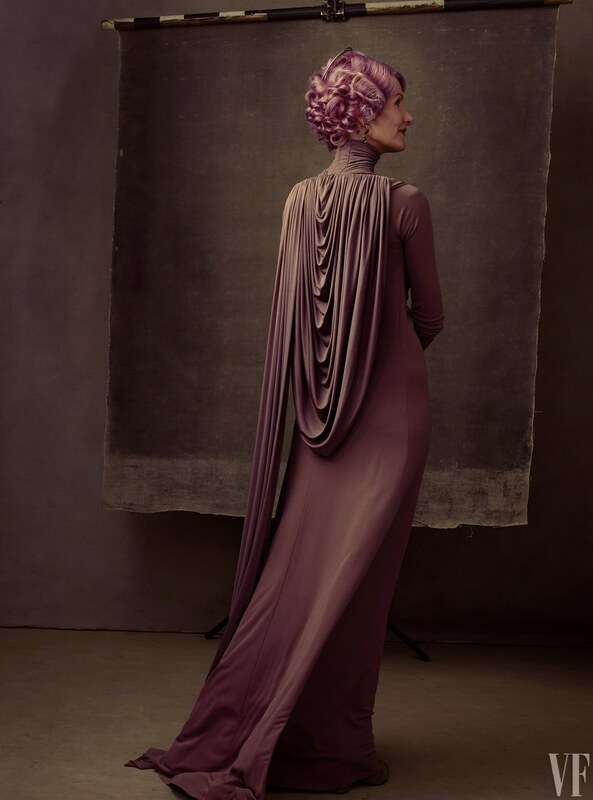 Data ports were also located at the bottom of the dome-shaped head. 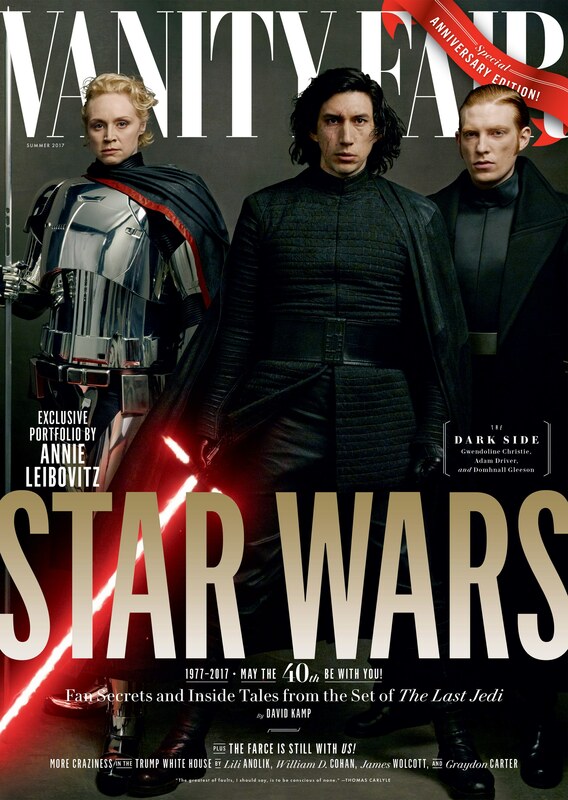 He was protected by self-preservation protocols, creating a strong loyalty to the First Order. 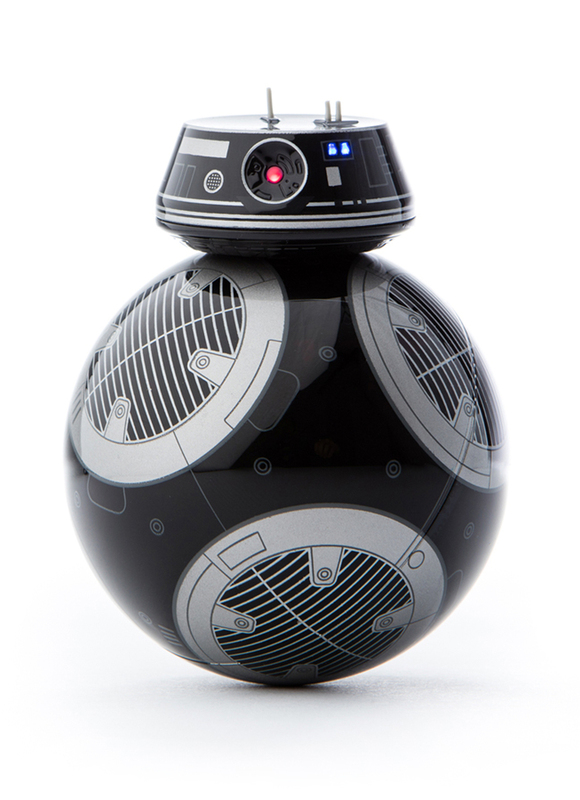 BB-9E communicated via droid-speak variants. 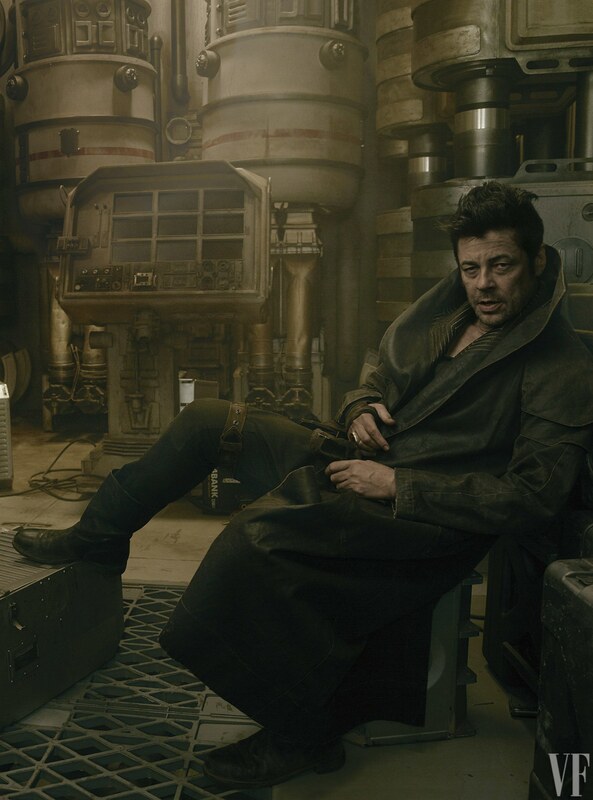 It is unknown if he had any modifications apart the standard BB-unit features. 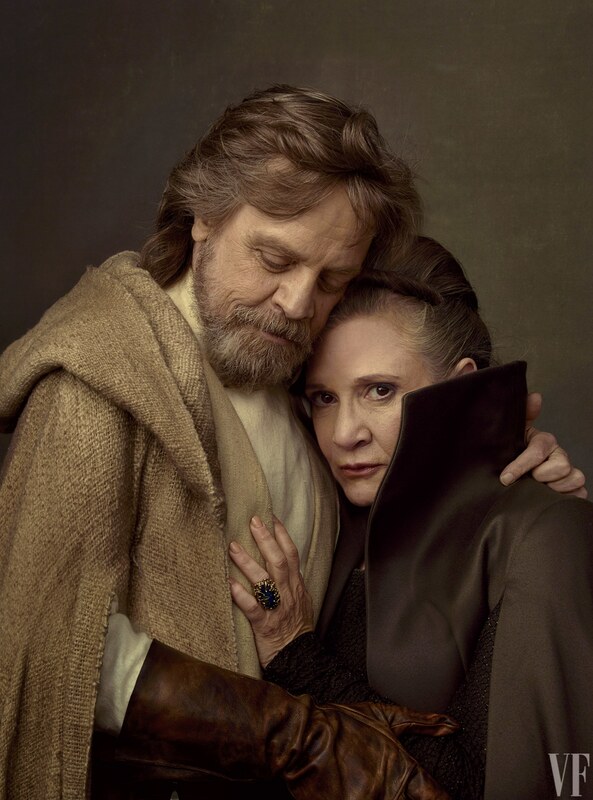 As a Star Wars devotee who can’t wait for December to come around and is constantly and eagerly awaiting any new snippet, well I need wait no further, as one of my favourite photographers, Annie Leibovitz was given exclusive access to writer-director Rian Johnson’s The Last Jedi—and what Kathleen Kennedy is calling…Carrie Fisher’s lasting legacy. 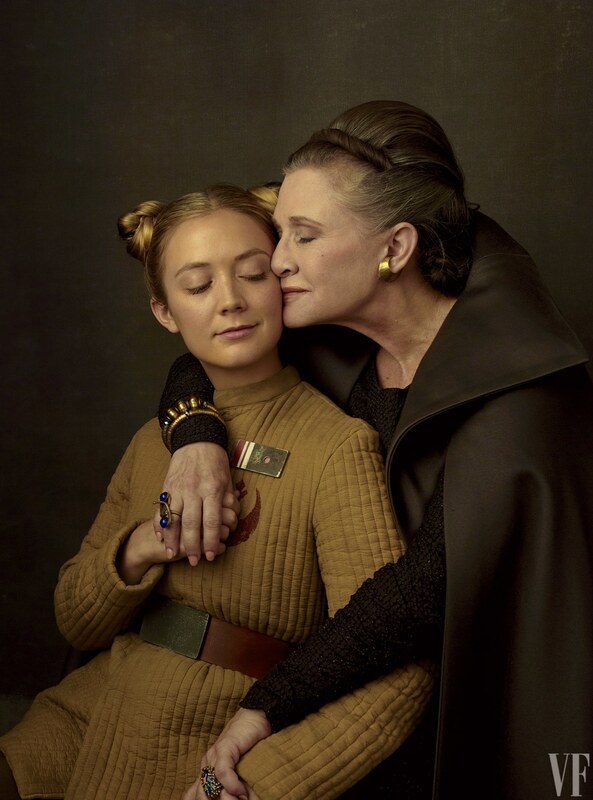 Carrie, who sadly died in December, with daughter Billie Lourd (Lieutenant Kaydel Connix). 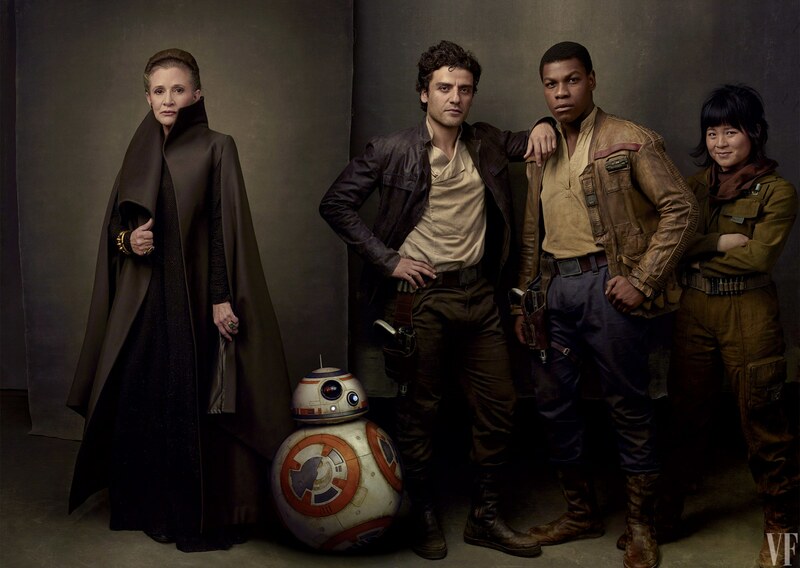 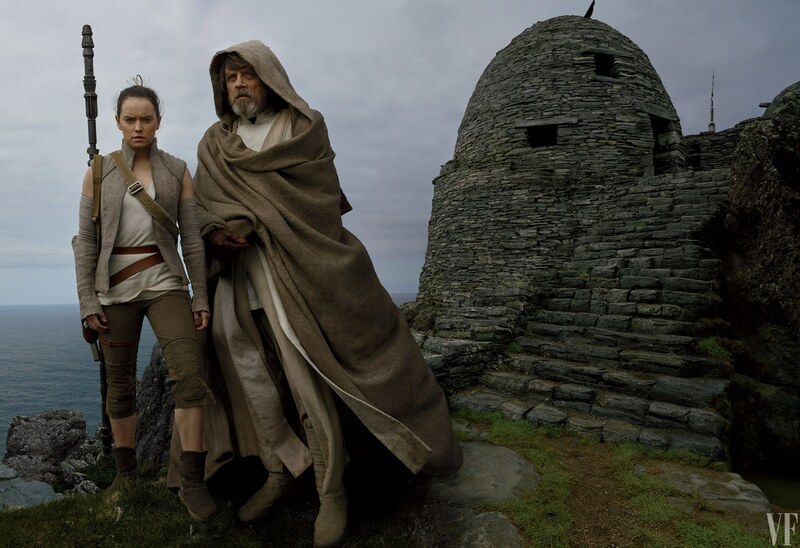 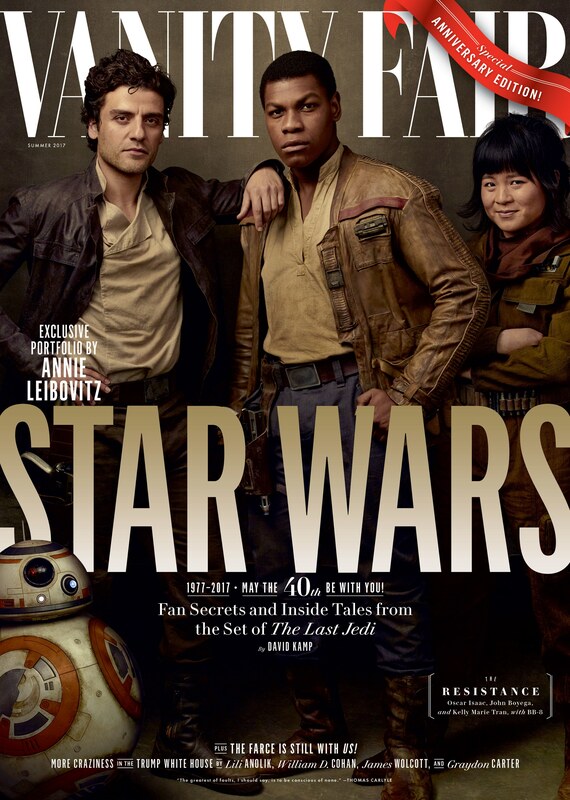 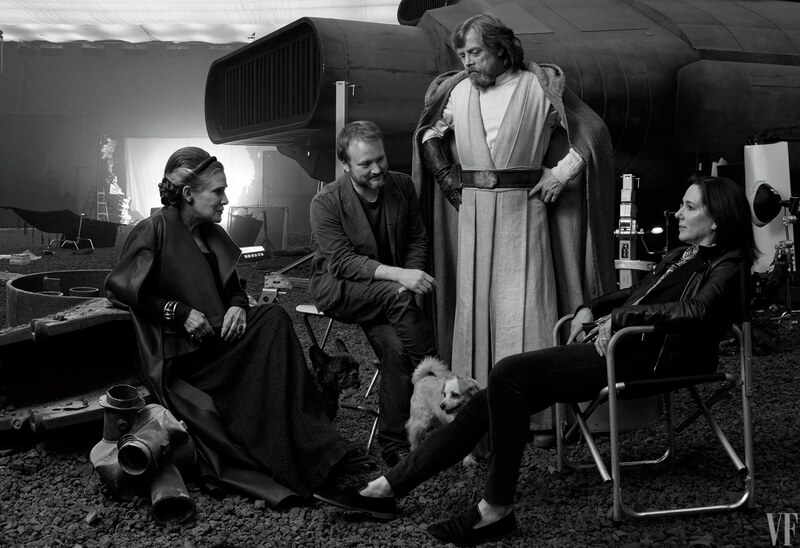 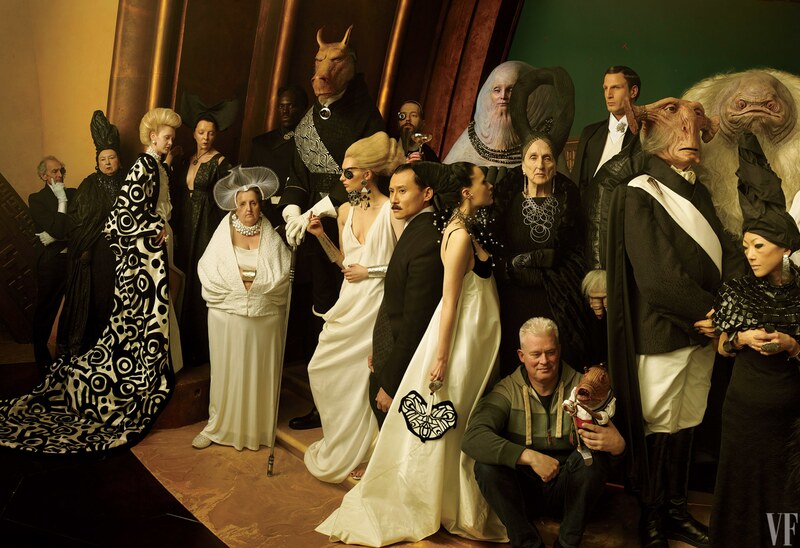 The following is super hi res versions of the Annie Leibovitz Star Wars: The Last Jedi Vanity Fair Photo Shoot. 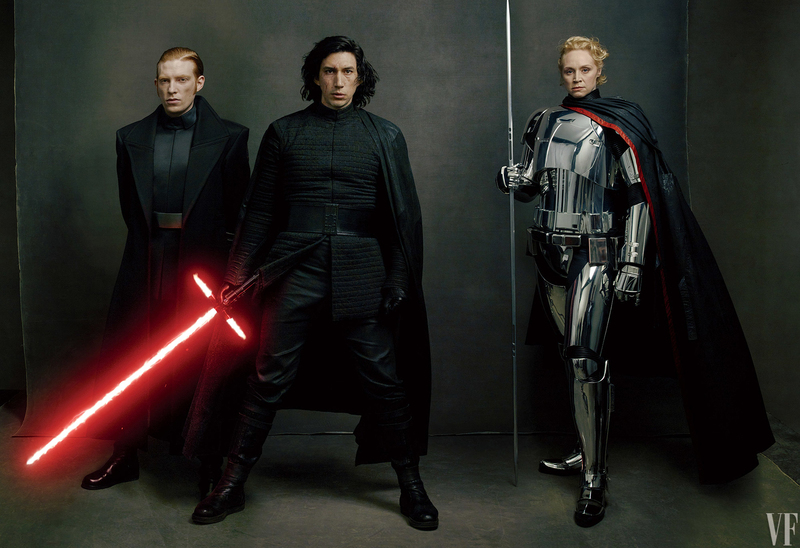 EA Games have released some better resolution images of the ‘Heros of the Last Jedi’ expansion packs for Battlefront II, which it showed recently of Rey and Kylo Ren’s new costumes in Star Wars: The Last Jedi. 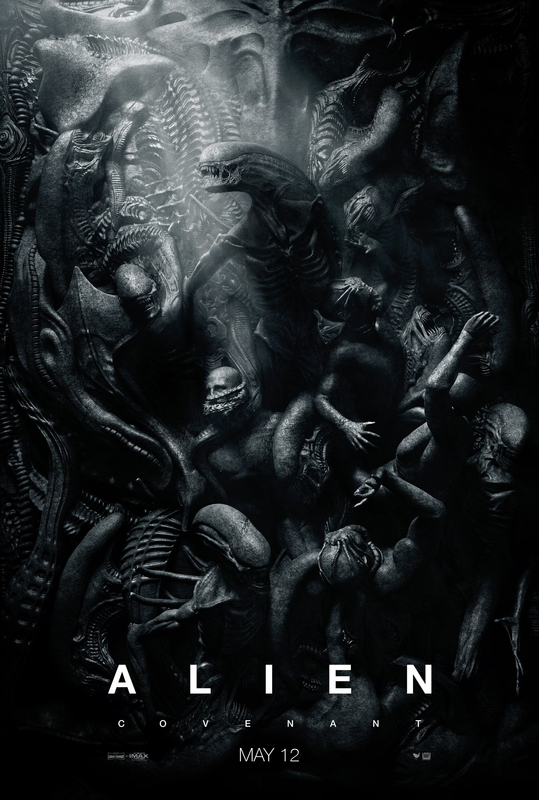 One of my favourite film posters this year is the intense new poster for Alien: Covenant! 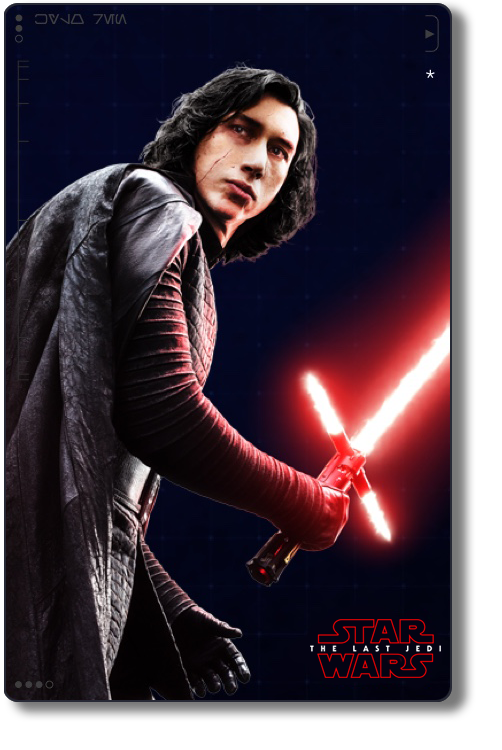 Unlike most of the other lazy posters that the studios release these days, they’ve actually put some artistic effort into this. 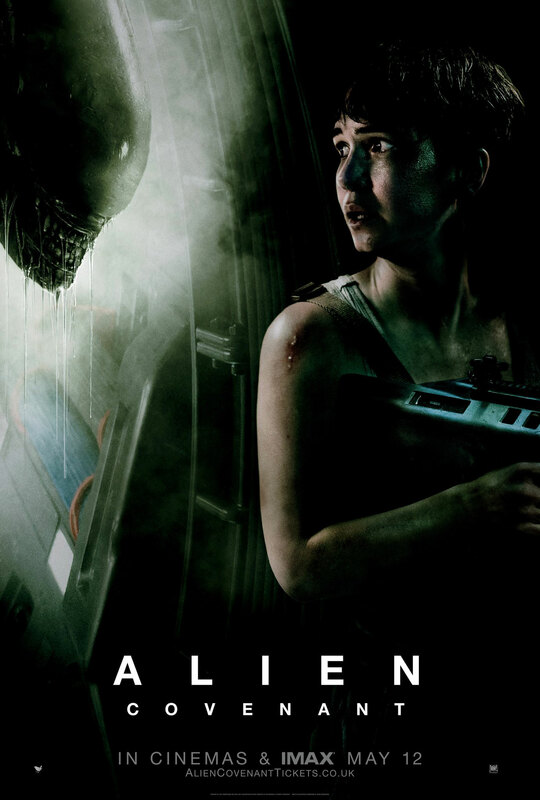 The first two which had a fairly ominous and simplistic look to them, but this new variant by 20th Century Fox features a full view of the “Protomorph” Xenomorph surrounded by what look to be dead Engineer bodies and other Aliens! 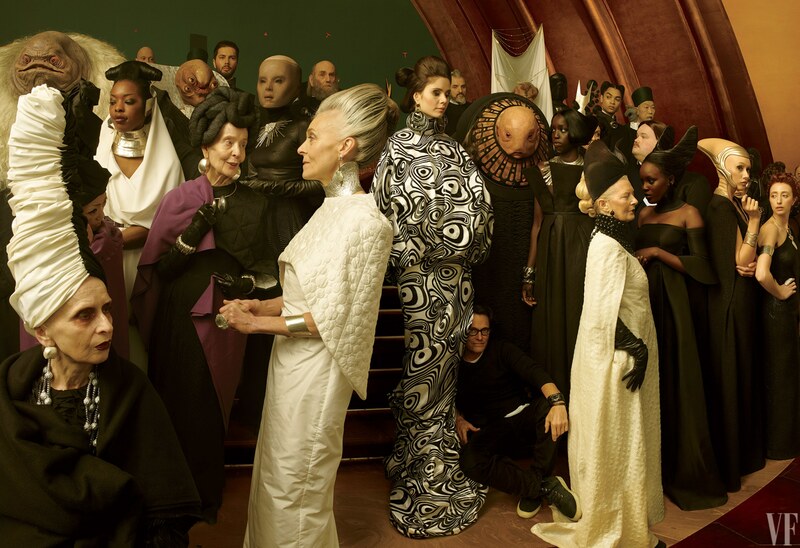 The background looks very similar to Alien hive walls as well, and interestingly teases the Alien Queen hidden in the background. 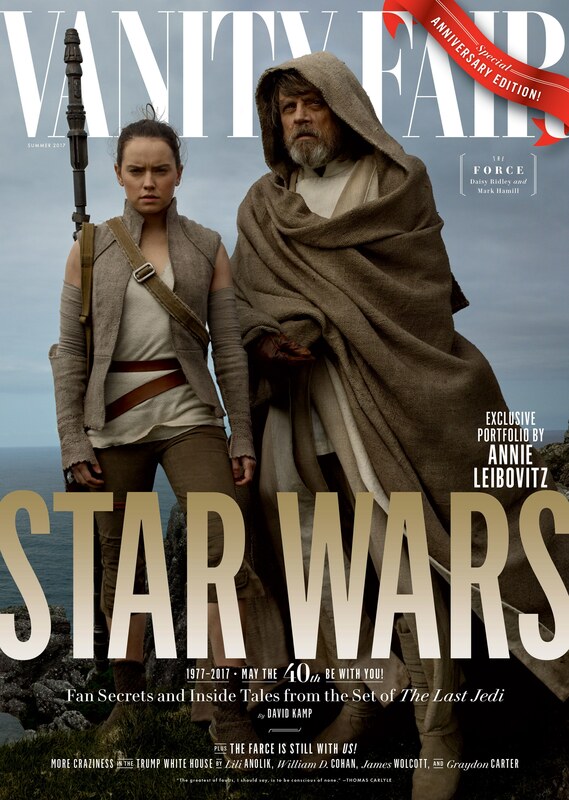 The latest poster is quite tame in comparison, very Ripley Alien esque.